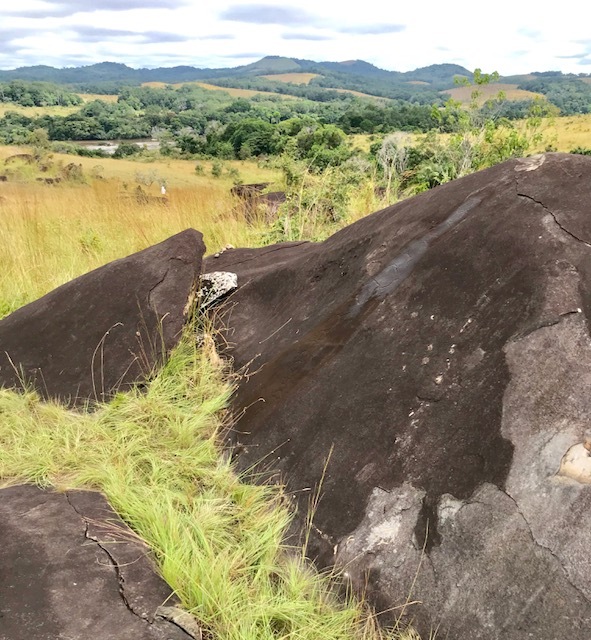 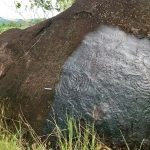 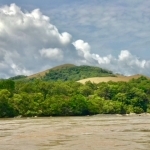 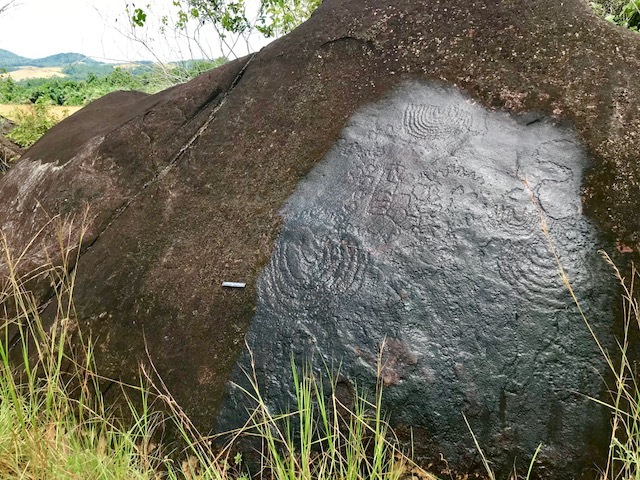 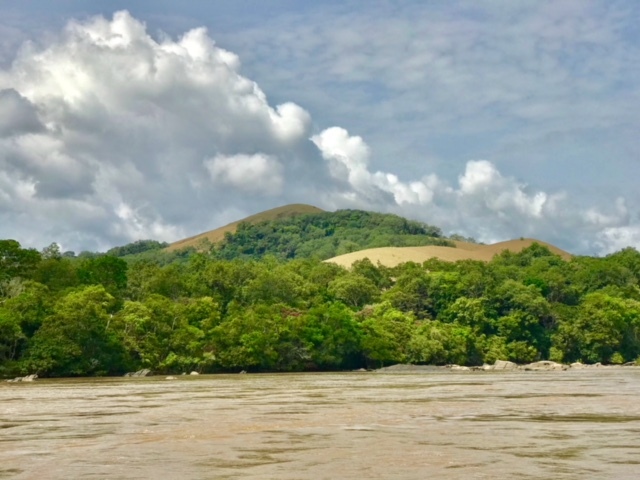 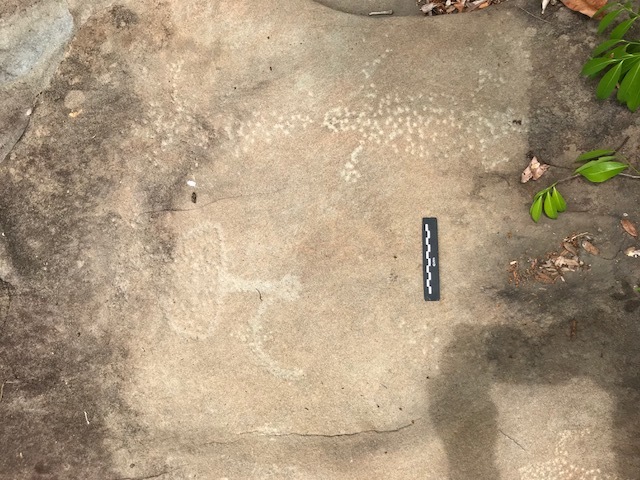 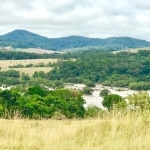 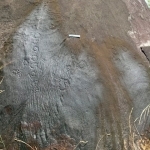 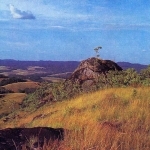 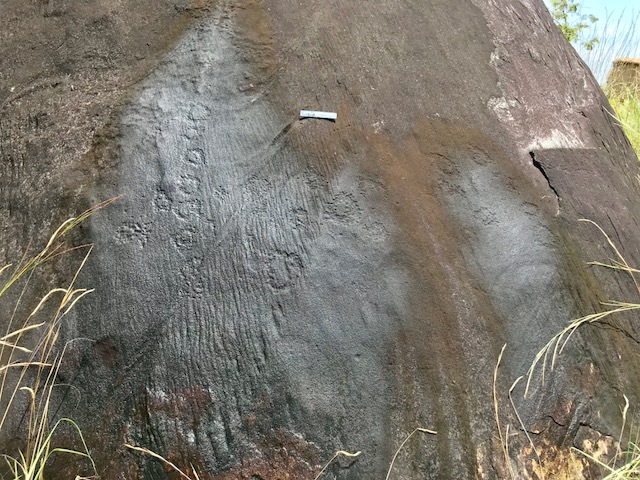 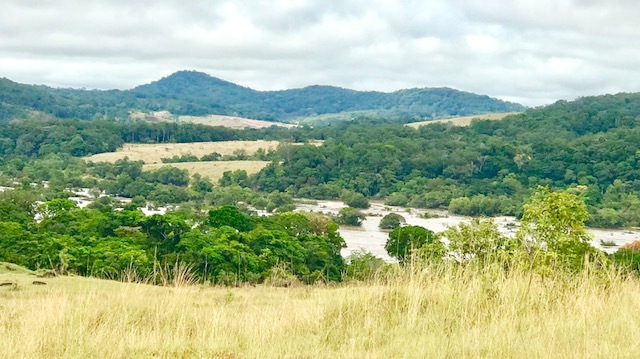 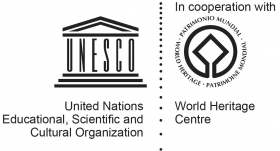 The main concentration of rock art sites in Gabon, all of them engraving sites, is located in the centre of the country not far south of the Ogooué River, and mainly within the Lope-Okanda National Park and World Heritage Site. One of the best preserved of these sites which is relatively easy to reach is Kongo Boumba, overlooking the Ogooue Valley. 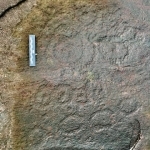 Most of the images are geometric with a dominant motif being Concentric Circles. 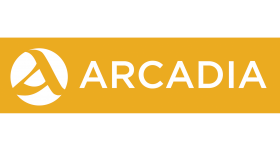 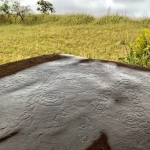 This is a motif which also features prominently in many other parts of central and eastern Africa and could be the work of hunter gatherers such as ancestral Batwa or Pygmies. 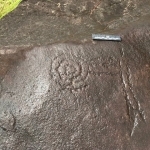 A more unusual motif found at some of these sites is what looks like engraved chains that run in long lines over the rocks sometimes linking groups of concentric circles. 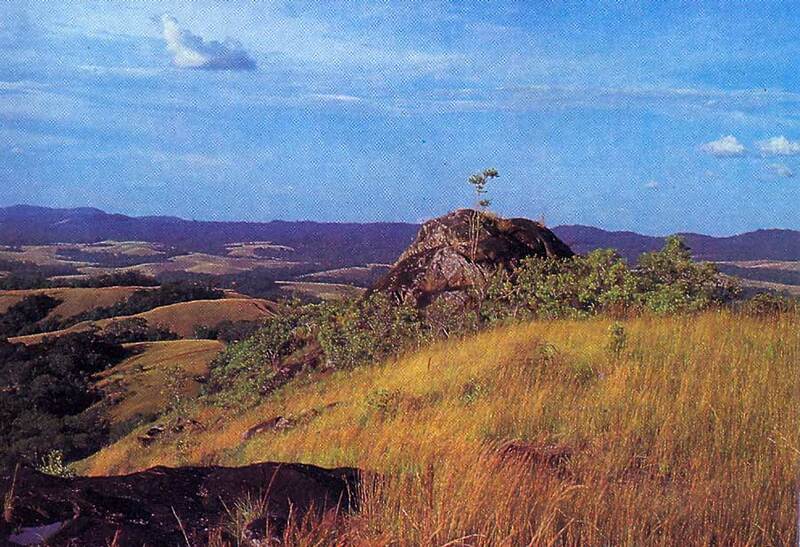 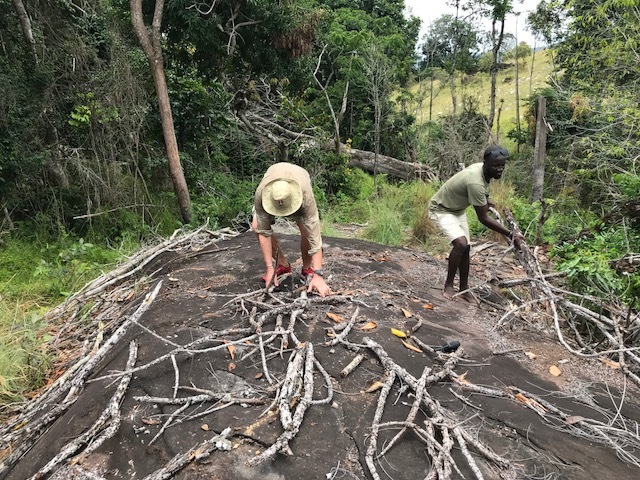 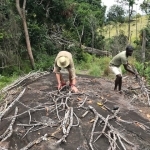 Most of the archaeological work here has been done by Richard Oslisly who has lived in Gabon for many years. 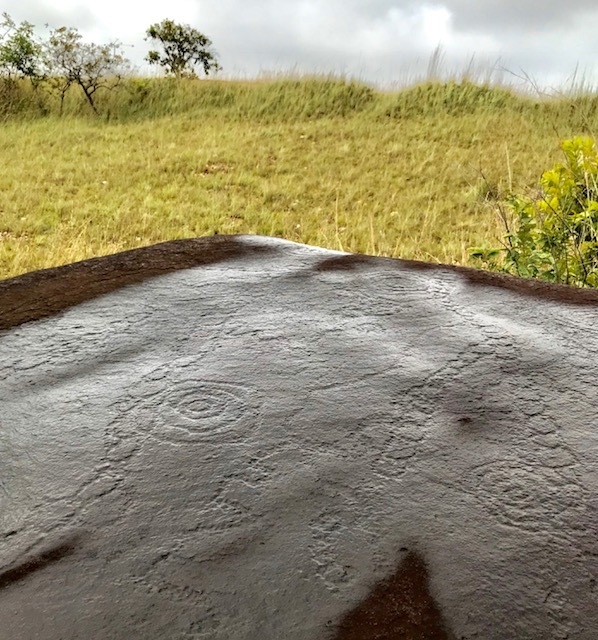 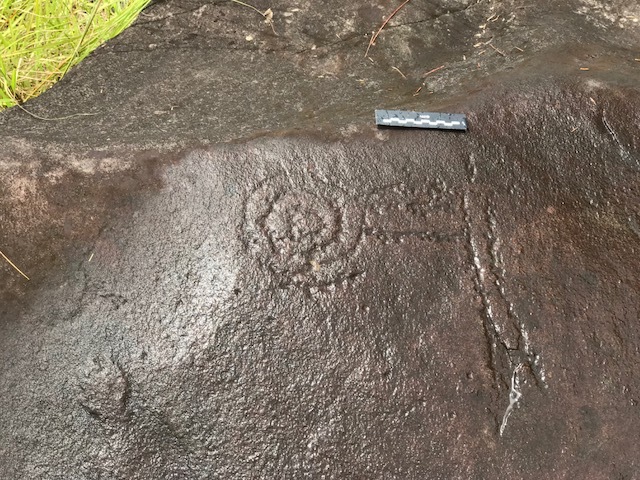 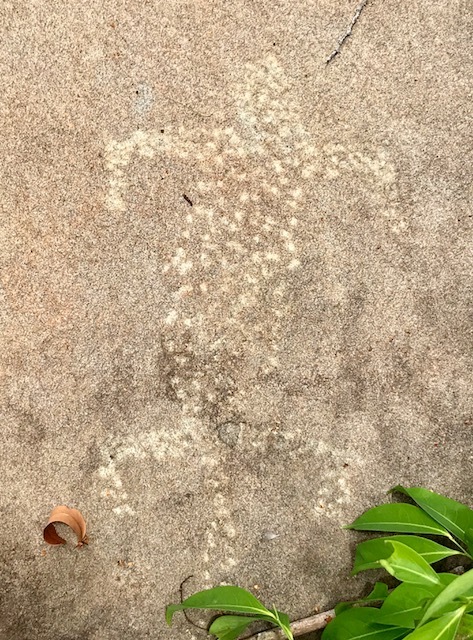 He believes that the concentric circles are from the Stone Age and probably date back around 2,500 years while some of the other depictions are more recent, from the Iron Age. 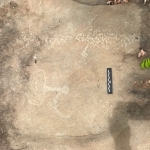 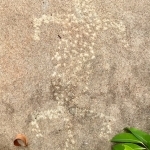 The latter typically show rather primitive looking human figures and sometimes animals. 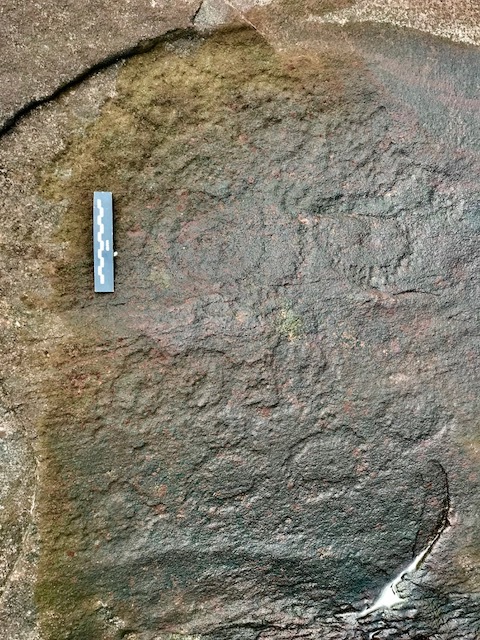 They have usually been pecked out, perhaps using a spear or sharp metal instrument.